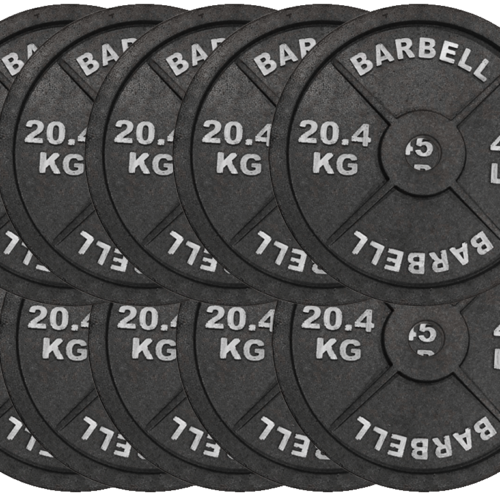 FakeWeights.com™ introduces the world’s newest series of replica barbell plates. 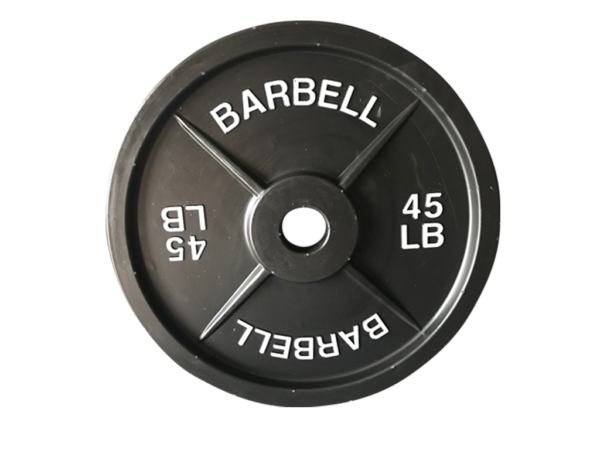 The newest barbell olympic style plate design is our patent pending text and design with contrast painted titanium color text with an all black color front and back design. 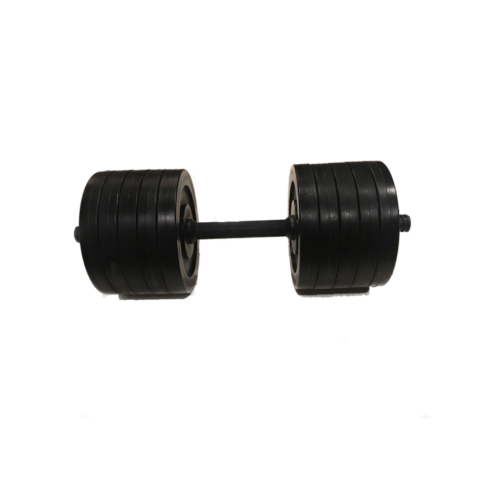 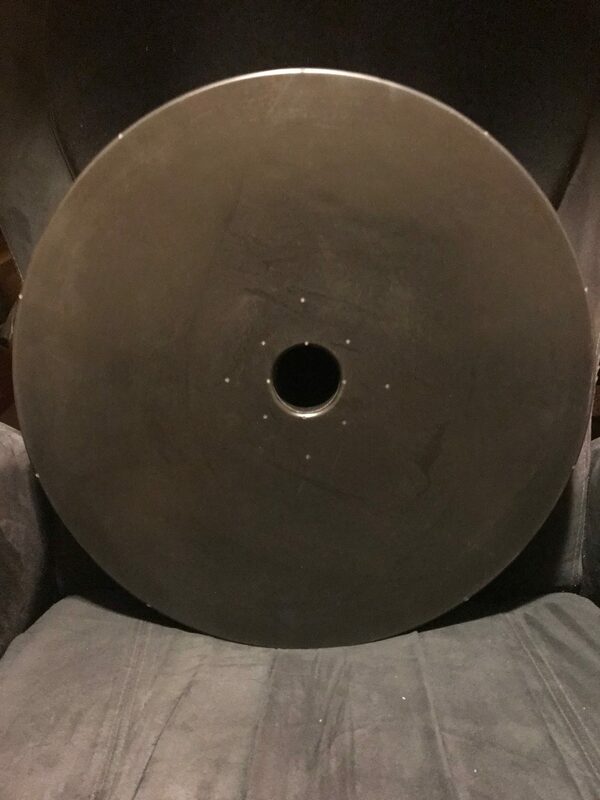 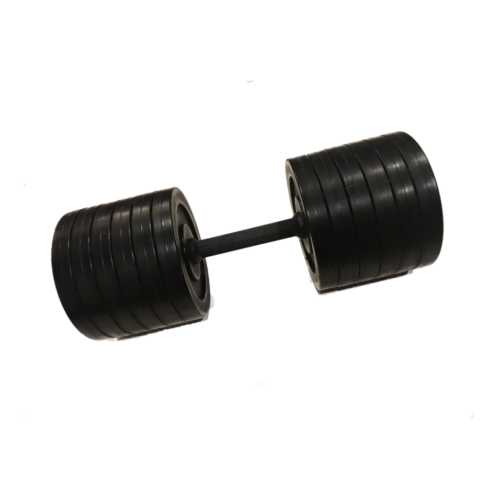 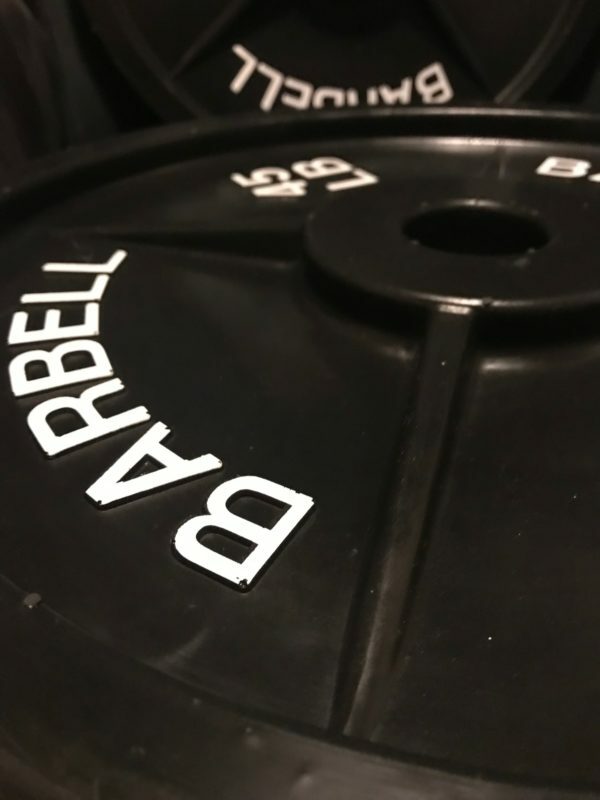 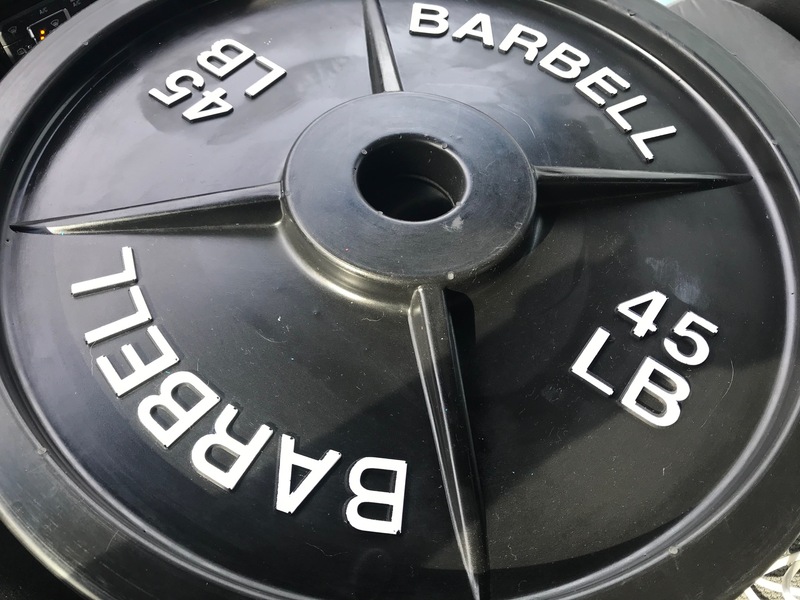 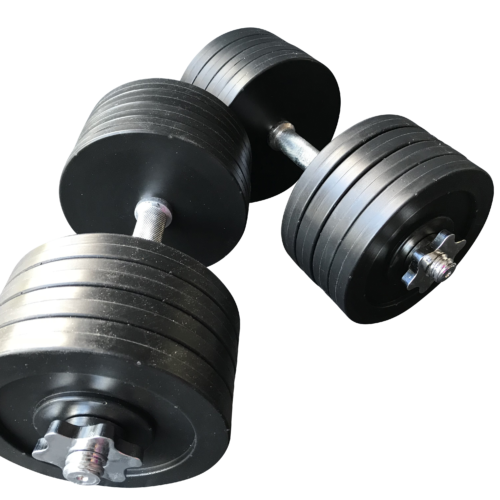 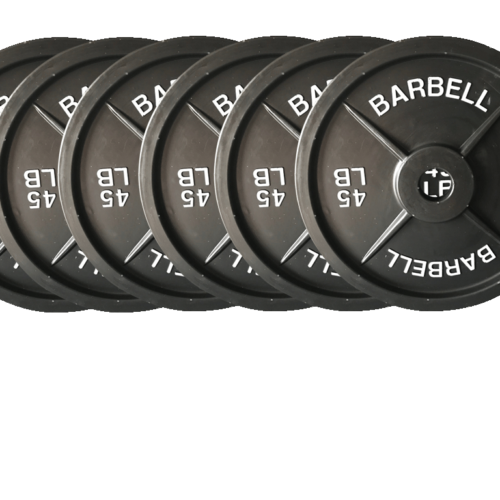 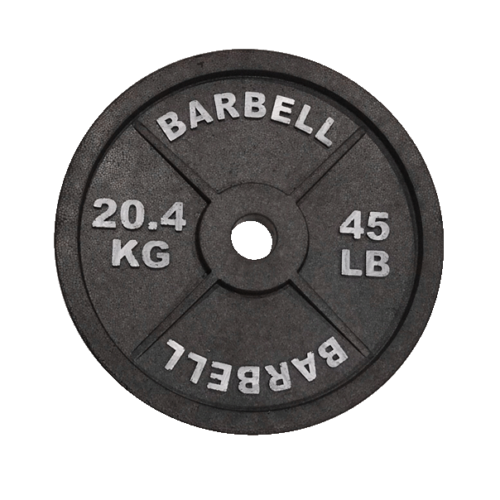 Our barbell plates feature a 17.40 inch diameter with a 2″ center hole, and 1.25 inch thickness on the outer edges. 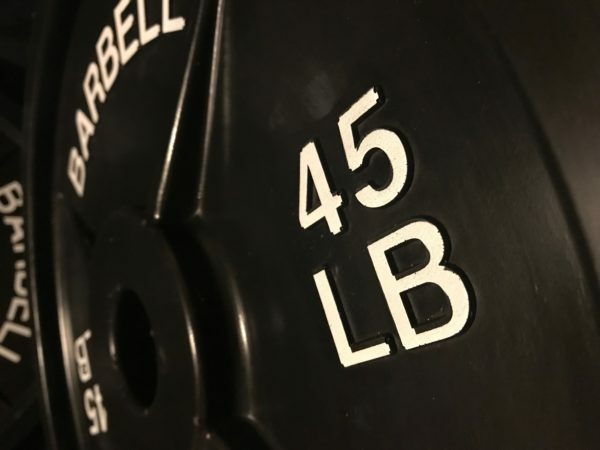 They are solid, not hollow, and a foam plastic. Think of them like the same solid material of a lawn mower tire. 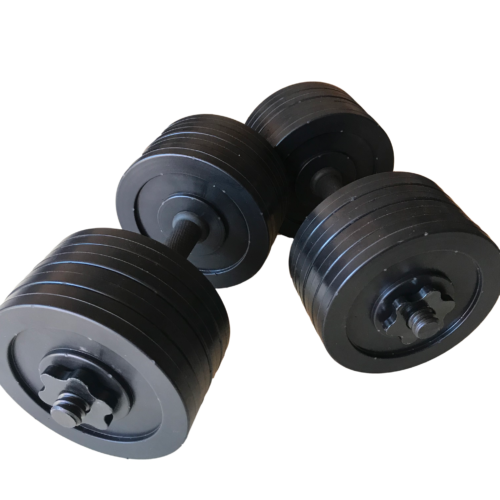 Very Durable products. 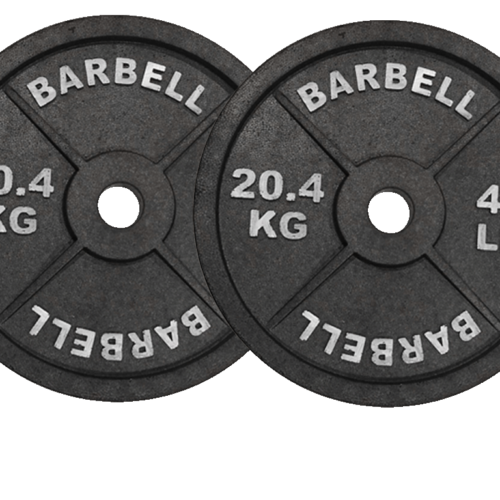 Order your Fake Weights today! 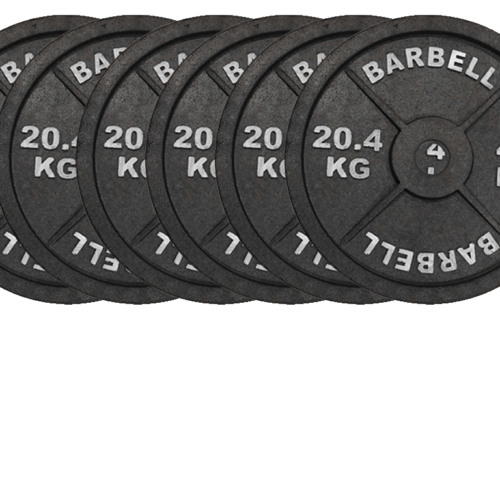 *Video not fake weights but used to illustrate the use of fake weights for lifting.